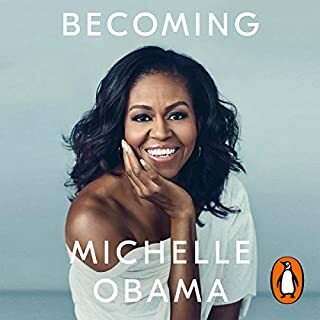 loved the way narrated by Mrs Obama , Motivating! it is motivating and relatable at the same time! great job of narrating it so beautifully!